The Porsche German based sports carmaker has announced its financial report for the first half of 2014, with the company having huge profits for the first six months. We are talking about an 8% delivery rise of 87,803 vehicles to be sold, with a total of €8.2 billion in revenue and an operating profit of €1.4 billion. Porsche was also successful in June, especially in the United Stated, where it managed to have record sales, especially due to the high number of employees. 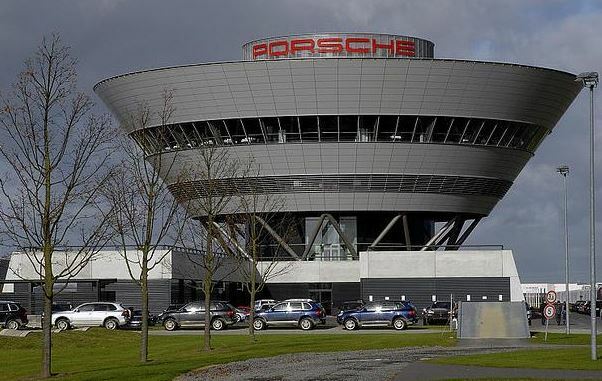 Thus, Lutz Meschke, one of the members of the Executive Board Finance and IT at Porsche, stated that the success in the high sales was due to the rigorous organization within the company, which was thoroughly carried out along the company`s ambitious investment program. The Porsche`s investment program was carried out within the Strategy 2018 plan, which seemed to have caused some financial issues along the road, but ended up quite well after all. 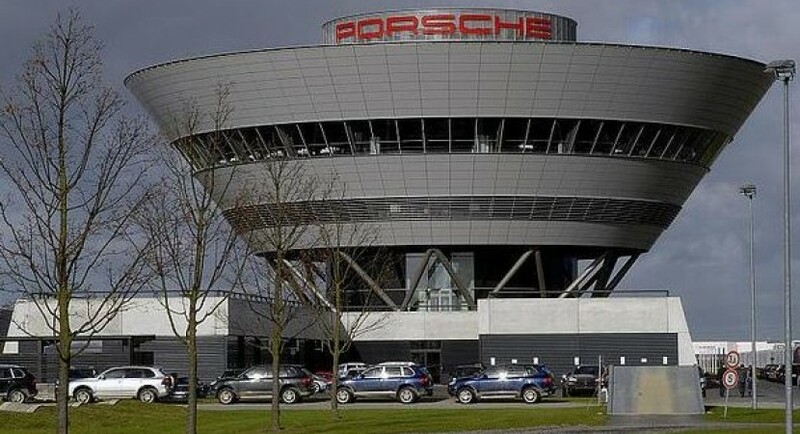 With the recent success of the German based automaker, Porsche is also planning of making other huge investments, like spending €500 million on a factory in Leipzig, for the future production of the Macan. More than that, other €150 million are set for the Weissach development center, where a new design and a high-tech wind tunnel will be built.